Extension to CS-Cart and Multi-Vendor allows you to set up availabilities in products. 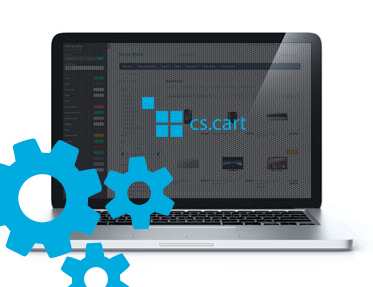 Extension to CS-Cart and Multi-Vendor allows you to set up availabilities in products. You can define any availability statuses and show them on product card. Statuses can also change automatically, depending on inventory.